The market is in its infancy stage and provides one of the greatest opportunities of our lifetime to dramatically improve your financial status. We're Serious About Crypto Education. The Learning Crypto course is jam packed full of knowledge and information. Over 18 hours of content and live footage. Perfect course from buying your first crypto to full leverage trading, from Setting everything up for trading to searching for best ico's and keeping your assets safe. Learned a lot from this course. Best investment ever! If you’re a beginner wanting to learn more about how to trade crypto and all about it then you need to invest into this course. Very easy to understand, very helpful and brilliantly structured. If you follow the rules and guides, every video takes you a step further to educating yourself and being able to make the right choices. I definitely recommend this course. Premium is the place where we can turn you into a successful trader by teaching you the skills and strategies beyond the courses. An amazing amount of content on offer for the prices set. The telegram groups are a constant stream of up to date information on the market as well as a place to find support, advice or other people's opinions. With more content on the horizon its an exciting time to be part of this group, particularly with the promise of live trade videos as these will give a great insight into a traders mind set before entering a trade. I have known Ash since i first started diving into crypto about 2 years ago. Alot of people have lost alot of money in the bear market i never knew you could make money and accumulate coins in a bear market. 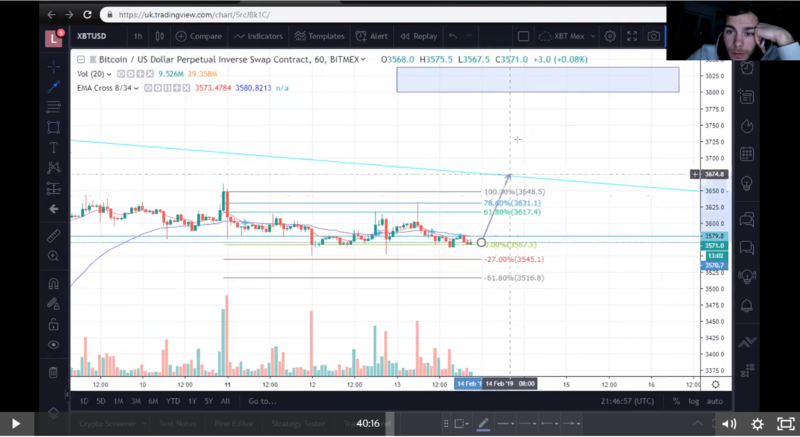 Ash showed me this and alot of other cool stuff aswell i now know including shorting market which is a very powerful skill. I would recommend these guys they really do try to help people out best they can, really good community we have in telegram everyone always willing to help. 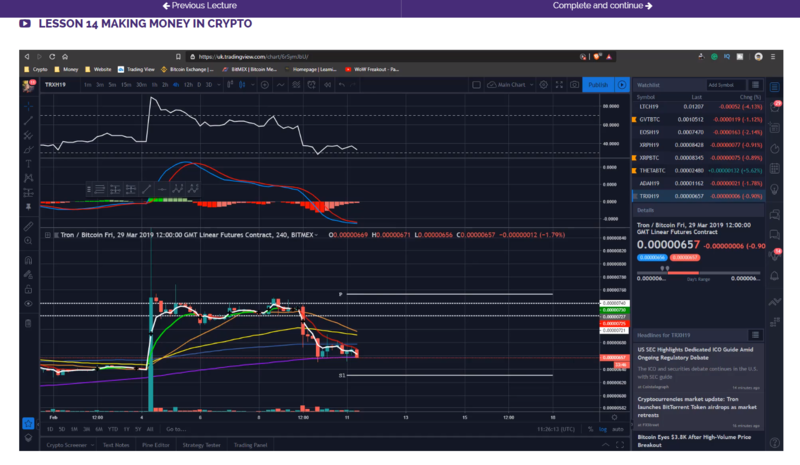 Ash and Lee have really stepped it up with binance challenge technical analysis with market these guys really know there stuff def recommend for £10 per month 33p a day to learn what i have you really cant go wrong. Having followed Ash & Lee for some time as an amateur crypto enthusiast, it became apparent they had a wealth of experience and a fresh approach to Cryptocurrency investing and trading. This spurred me into joining their premium membership which provides a vast array of training, regular live interactive sessions and astounding value for money. I would urge anyone new or veteran to crypto, to join the premium community and gain the knowledge you need to make better trading or investing decisions. Having sampled the premium membership I have seen the real benefit to investing in their full training courses so I will be upgrading! Every Monday a new lesson is uploaded onto the portal giving you a new supply of content whether it is about investing, trading or how to keep your cryptocurrency safe. Premium is packed full of value with lessons from various instructors on different investing/trading methods, coin research, live trading, zoom replays and trading challenges with resources. We aim to constantly help you achieve your goals; with 1 on 1 support, Telegram chats giving announcements throughout the day, keeping you ahead of the pack and to achieve your long-term goals. Ash Davidson with a Monday lesson. Yes! We have locked and fixed the price at £10 per month. That is approximately 32 pence per day, £2.30 per week and £120 per year. You won't find it cheaper. Instant ACCESS once paid to the portal on our platform so NO delays to get learning! Want something more than just online courses? Well this is something you may look at attending. We are aiming to have a crypto club in each county in the United Kingdom by 2020. Our 3 year business plan includes delivering courses and education across the globe. 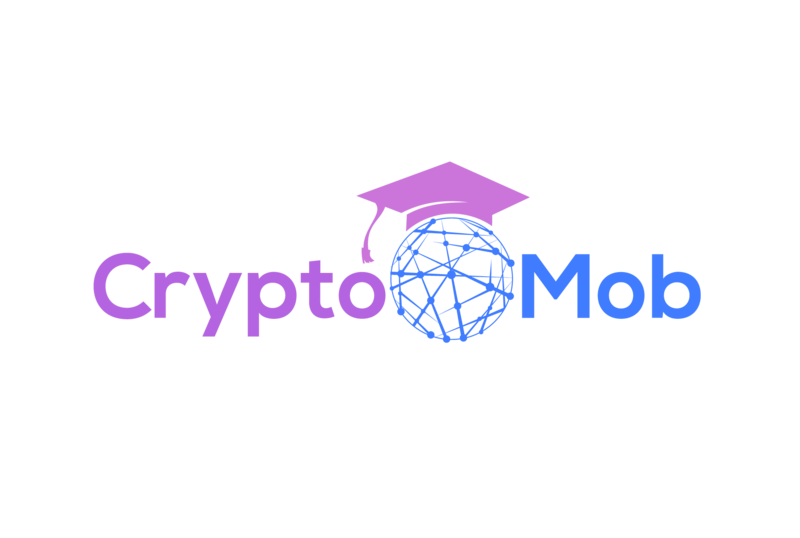 For the club organisers, you have a unique opportunity to capture your own local area and get paid for running each crypto mob club; with uncapped commission potential - you get out what you put in within your local area. This is a perfect opportunity to allow you to meet people who are also interested in cryptocurrency. It also allows YOU to ask any questions or get the correct guidance moving forward to reach your goals.